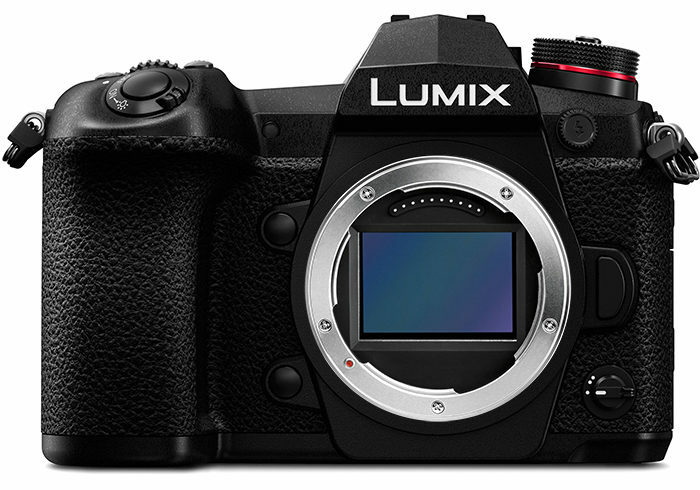 We have been told that both new Panasonic Full Frame L-mount cameras have a Pixel Shift modus. The High End camera with close to 50 megapixels can take 150 Megapixel stills images in Pixel Shift modus! After some discussion with readers I realized the more appropriate domain name is L-rumors.com. This because what Leica, Sigma and Panasonic will have in common is the L-mount. It’s not an exciting name but I have no better idea than that.